Table Tonic in Hamilton Island! 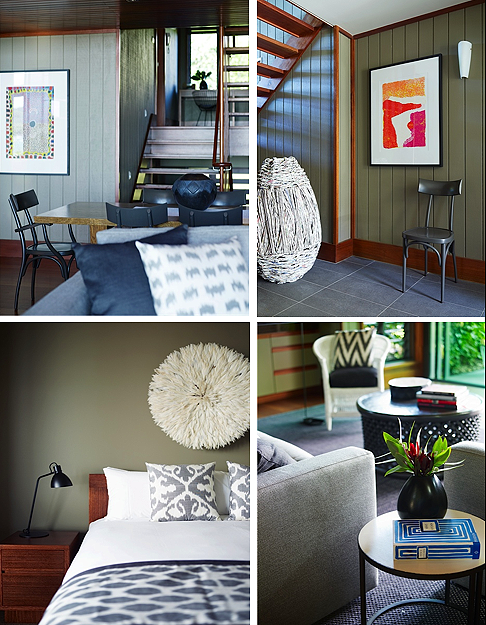 Aussie interior stylist Claire Delmar was recently commissioned to infuse her "unique and minimalistic sense of style" into a bunch of holiday "Villas" in Hamilton Island (nice one, Claire!). 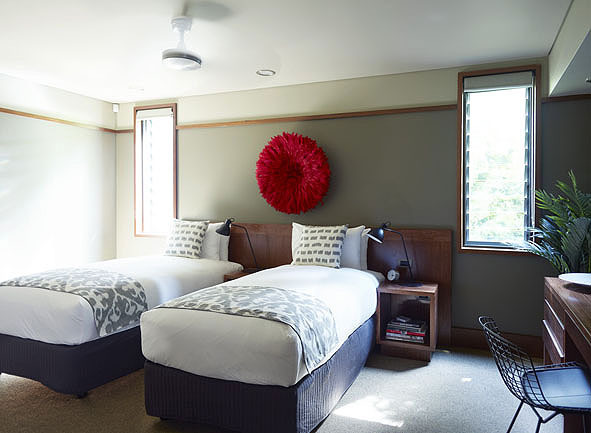 But wait, it gets even better - Designed by Australian Architect Walter Barda, the Hamilton Island Yacht Club Villas are OFFICIALLY DECORATED WITH OODLES OF TABLE TONIC IKAT CUSHIONS (and a bunch of beautiful Juju Hats too, just quietly!)! Claire's approach complements the look and feel of the other Villas, decorated by Meryl Hare, Swinging Monkey and Coco Republic. 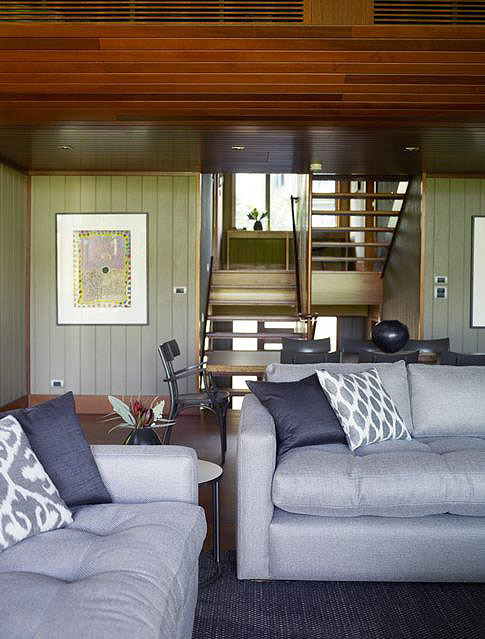 A well-recognised name in design, Claire has worked for an array of leading Australian women’s, lifestyle and interior magazines. And yes, I was just a little bit chuffed that she chose our Ikat cushions in various charcoal/grey designs to finish off her "look". 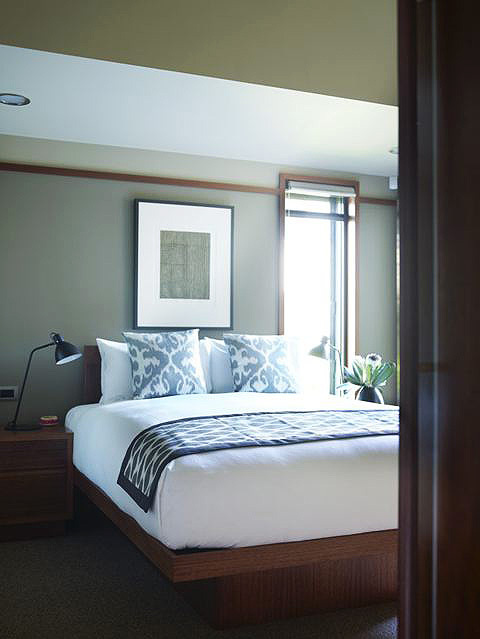 With the aim of creating a feeling of comfort and luxury while maintaining a quintessentially Australian feel, Claire took inspiration from the colours and textures of Hamilton Island’s landscape to create an interior space that "showcases the Island’s natural beauty". Claire explains - “The key to achieving the additional new look on offer at these Villas was to make sure they complemented rather than competed with the beauty of the surroundings. 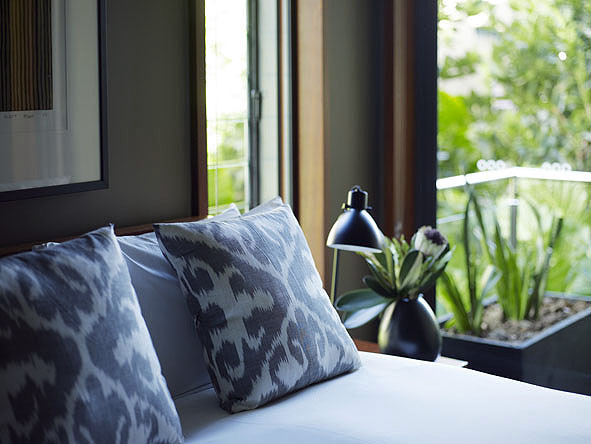 I needed to ensure the Villas remained luxurious, yet casual, offering a ‘home away from home’ setting that guests look for in holiday accommodation”. 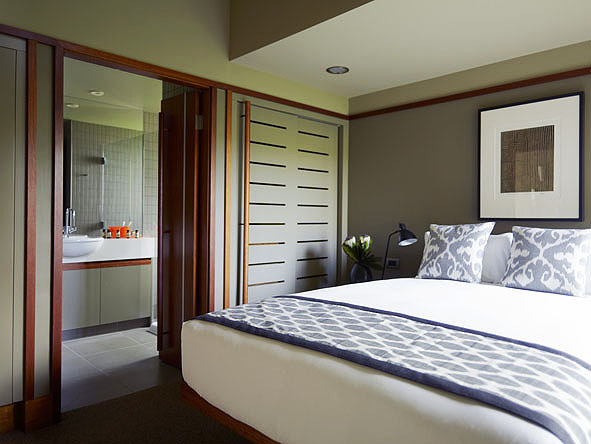 The Hamilton Island Yacht Club Villas are available from $1,200 per night for a 3-night minimum stay. 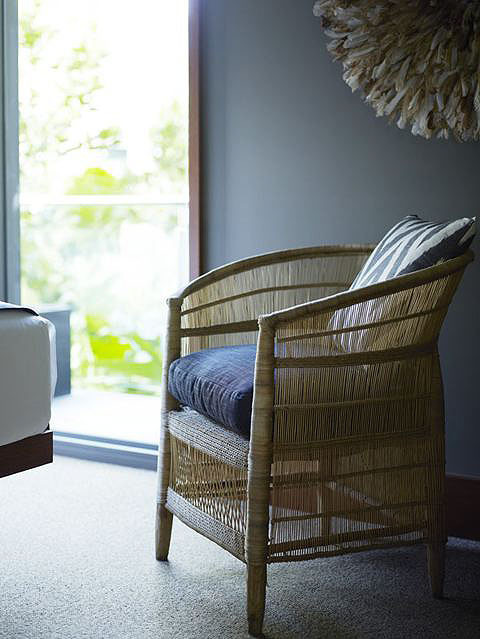 For more information, visit www.hamiltonisland.com.au.